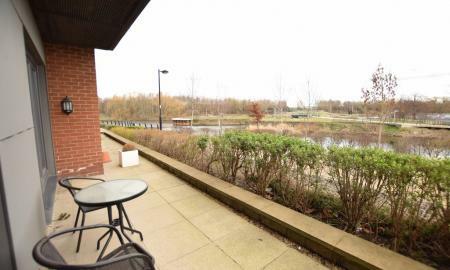 A beautiful THREE BEDROOM UNFURNISHED house with DETACHED GARAGE and GARDEN available to rent at the award winning H2010 flagship developemet on the banks of the River Aire. *** AVAILABLE 18TH APRIL 2019 *** WELL PRESENTED HOUSE INCLUDING MODERN KITCHEN/DINER & SPACIOUS BATHROOM*** This well presented house has three bedrooms (2 double, 1 good sized single), a driveway for three cars, a garage and a good sized secluded garden at the back of the property. 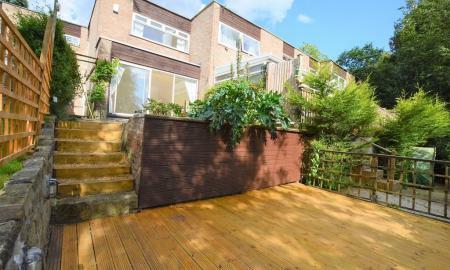 The property benefits from an open view both front and back and is well positioned for commuters in the area with a convenient bus route into Leeds and the Kirkstall Forge Railway station - only 9 minutes to Leeds. 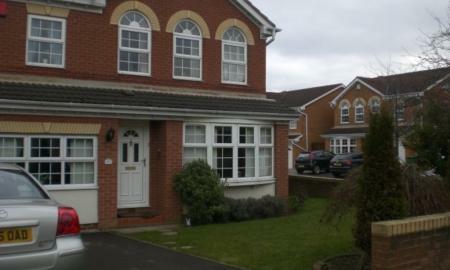 The house briefly comprises of entrance hall, sitting room, dining kitchen, three bedrooms and house bathroom. There is a driveway, garage and gardens front and rear. 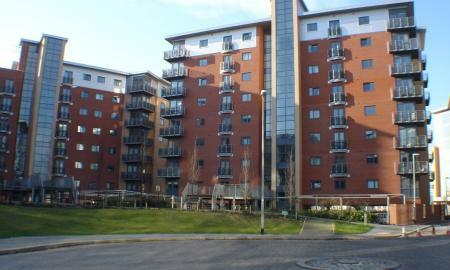 One bedroom FURNISHED apartment to rent at Victoria Quays, just off DOCK STREET, 10 MINUTES to Leeds station and ample amenities on your doorstep! One ALLOCATED off road parking space is included in the rent. 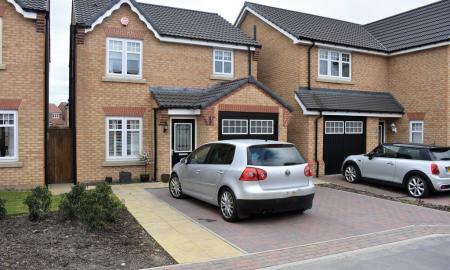 ***VIEWING RECOMMENDED*** We are delighted to offer this unfurnished 3 bedroom detached home for rent at £849.00pcm in the highly popular area of Ossett. 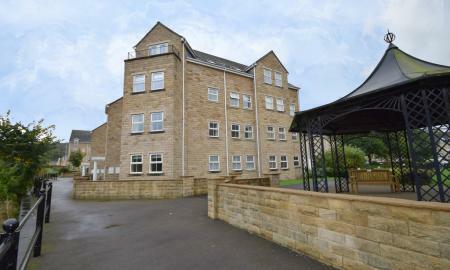 Excellent primary/secondary schools close by along with easy access to motorway links for M62 & M1. Built within a quiet cul-de-sac area. Available from 29th June. 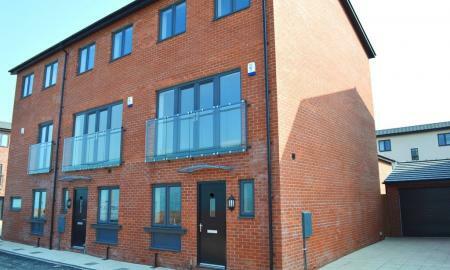 Unfurnished two double bedrooms, two bathrooms and allocated parking. 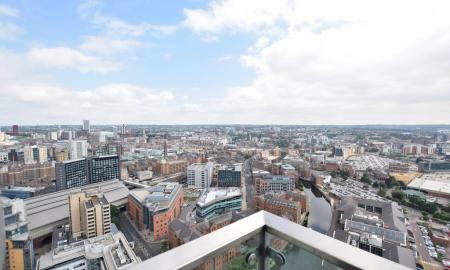 The apartment located in Velocity West is available to rent from the end of May. Situated close to Leeds train station, the city centre and motorway links, the property is idea for professionals working in Leeds or needing to commune further afield. LARGE one bedroom apartment to rent in Velocity West, available FURNISHED with ample storage a corner BALCONY and one secure parking space included. 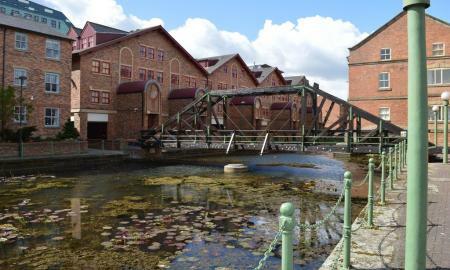 This development is 10 MINUTES from Leeds city centre and Leeds train station. Delightful three bedroom semi-detached dormer bungalow on pleasant road in the idle area of Bradford. 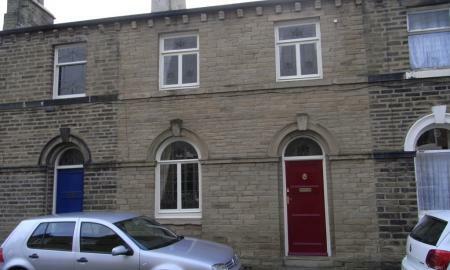 This well presented property offers spacious living accommodation and is conveniently situated for local schools, shops and amenities and is only a short drive to Apperley Bridge Train Station for easy commuting. 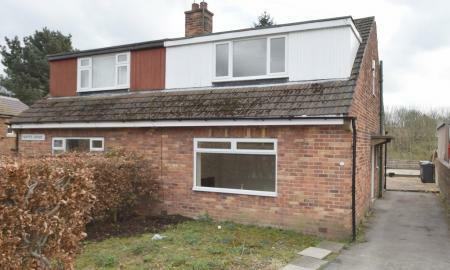 *** AVAILABLE 29TH MARCH *** MODERN BATHROOM AND KITCHEN *** BALCONY AND OFF STREET PARKING *** An unfurnished two bedroom semi-detached house with private garden and off road parking in an excellent location. Close to Horsforth's many amenities and access to transport networks. Bright good sized living room. 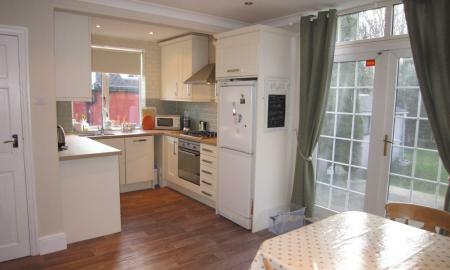 Modern white fitted kitchen/dining area with washing machine & access to the garden. Two double bedrooms. White bathroom with three piece suite & shower over bath with glass shower screen. 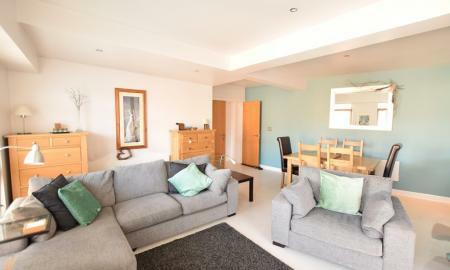 This well proportioned and well presented property is ideal for couples and professionals. 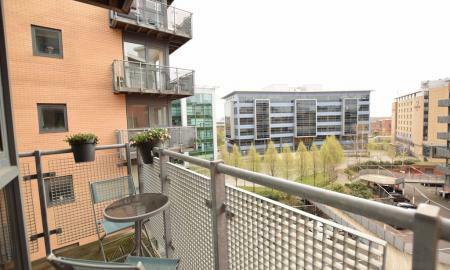 *** AVAILABLE 20TH MAY 2019 *** A ground floor TWO DOUBLE BEDROOM apartment with two bathrooms furnished (one en suite) finished to a high specification. Worcester combi gas boiler and neutral carpets throughout. 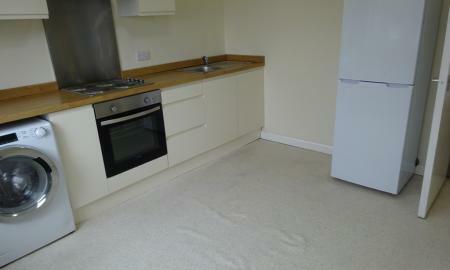 Kitchen includes all white goods including a dishwasher. Suitable for a professional couple, sharers or single person. *** AVAILABLE NOW *** BRIGHT AND SPACIOUS **** RECENTLY REFURBISHED TWO DOUBLE BEDROOM SECOND FLOOR APARMENT situated in this popular residential location in Moortown. OFF STREET PARKING and GARAGE This unfurnished apartment consists of: master bedroom with fitted wardrobes; Second double bedroom with further fitted wardrobes; Large living room; Modern kitchen/diner and bathroom with shower over bath with glass shower screen. 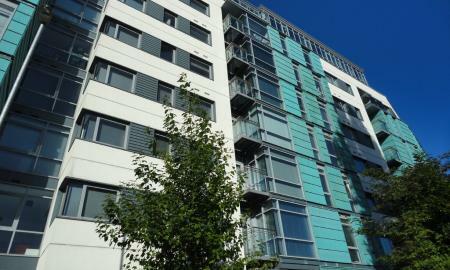 Brand new gas central heating system and the apartment is double glazed throughout. 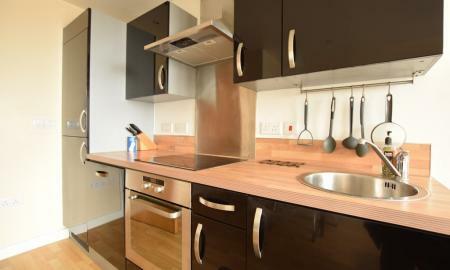 Well maintained communal gardens as well as amenities just across the road. 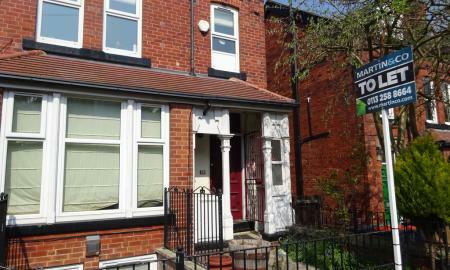 The property has excellent access to bus routes for commuting to Leeds City Centre.